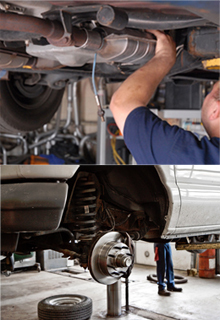 Mobile Tune Up and Repair has over 25 years experience assisting customers with their auto repair needs. From simple maintenance to engine over hauls, we can help with any of your automotive needs. We work on both foreign and domestic vehicles and have complete computerized diagnostics for repairs. For your convenience, we accept most extended warranty plans. If you have a service you require which you don’t see listed, please contact us at (281) 463-4211 to discuss your needs. Looking for extra convenience? Check out our Mobile Repair options.